Home Inspiration Starting A Business Young Entrepreneur Can I Open an IRA for My Kid? Can I Open an IRA for My Kid? Question: Can I Open an IRA for My Kid? I keep hearing that the earlier you start investing for retirement, the faster your money can grow. So can I put my son or daughter on the path to early retirement by giving them an IRA or Roth IRA? The answer is yes, but only if your child is earning income. Anyone earning income younger than 70 1/2 can make contributions to a qualified retirement account. But since you have to get them to contribute some of their own earnings, the toughest part will be convincing them to stash away today's money for their golden years. 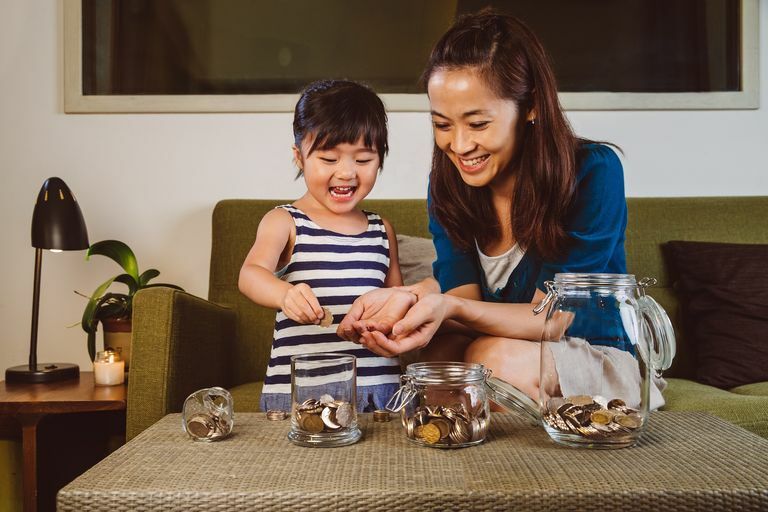 If you can convince your child to make contributions to an IRA or, even better, a Roth IRA, you can even match those contributions up to the contribution maximum for the year. The maximum limit for both accounts in $5,500 in 2016. For kids in particular, a Roth is a great idea because you pay today's taxes on future investment growth. Roth IRA contributions are made after-tax, and you pay no taxes on distributions from a Roth at retirement. Your child will not likely ever been in a lower tax rate than she is today, so it's a great time to make the most of the Roth's benefits. Plus, contributions to a Roth (but not earnings on those contributions) can be withdrawn penalty-free before retirement. 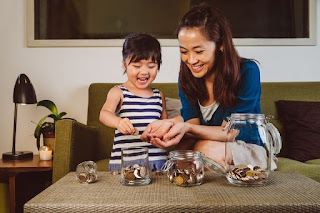 So your child has access to some of her savings. Why Open an IRA for Your Child? All IRA and Roth IRA contributions can be withdrawn tax and penalty-free to pay for education. However, there is a downside to using a retirement account to save for college. An IRA or Roth IRA in your child's name may affect his or her chances for financial aid. Children's assets in a retirement account are considered when determining need, whereas those same assets wouldn't be considered if held in one of the parents' accounts. But parents should be using their IRAs or Roth IRAs to save for retirement, not for college.